NintyPricer: what happens when a Nintendo fan/web developer misses out on one too many eShop sales. We've all been there: coming in the day after a big sale to buy a game and debating whether to wait for the next price cut or splurge like you're some kind of Nintendo McMoneybags. NintyPricer ensures you'll never feel like some kind of eShop sale peasant again. NintyPricer monitors prices across the internet so you don't have to. Just sign up for an account, add whatever games you want to your wishlist, and if any of them go on sale you'll get an email alert letting you know. It's free, fast, and easy, just as Din, Nayru, and Farore intended. But wait, there's more! Not only does NintyPricer watch the eShop 24/7, but it also scans Amazon (and soon Best Buy) to ensure that you always know where to get the best deal. 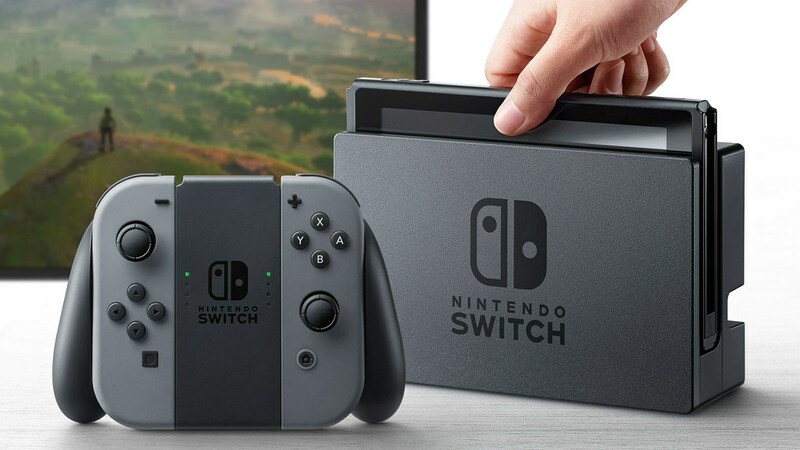 Never miss a Nintendo Switch deal again! As an Account holder, you can adjust the minimum % discount for which you'd like to be alerted and select which stores you'd like NintyPricer to monitor for sales. NintyPricer also automatically downloads box art and trailers for games, and tracks historical prices. Features are being added every week. If there's something you'd like to see, just shoot me (Jason, the developer) an email from here. Also be sure to check out the NintyPricer Trello board to see what features have already been requested, to see what I'm working on, and to vote on which additions are most important to you. What started as my personal vendetta against missed eShopportunities has become so much more than that: the side project that blissfully consumes every moment of my freetime (and that I also love). I really appreciate all the feedback I've gotten and hope this tool proves useful for you.